I recently posted about how much I spent on books in 2014, and as a result, I’m trying to be an even more frugal spender in 2015. Not because I feel I spent too much in 2014 (I was very proud of myself, actually! ), but because I now own too many unread books! First up, the lovely Stef @ Caught Read Handed gifted me The Raven Boys and The Dream Thieves, and I’m so excited to get to them because everyone seems to have amazing things to say about this series! I also won a copy of Ten Tiny Breaths from the girls at Lost in Lit – the cover for this one is gorgeous! I picked up The Silent Sister, The Miniaturist, Station Eleven and The Silkworm at my local Tesco store when doing my grocery shop. Because I am that person who goes to buy food and comes home with books. Finally, when Never Never was released, I was straight on it, read it in a day and posted a joint review with Brandie from Brandie is a Book Junkie and Stef from Caught Read Handed. I can’t wait until May for Part 2 to be released!! I re-watched all of The Tudors while revising for my exam in January. I’m hopeful that I’ll pass it, just. It was literally the hardest exam I’ve ever done. I missed out on seeing loads of movies I was looking forward to in the cinema, so I’m (im)patiently waiting for them to come out on DVD. I did watch Maleficent this month though, and it was pretty amazing! Ceilidhann @ Bibliodaze posted amazing pieces on The Economics of Book Blogging, the politics of crowdfunding and wrote an enlightening piece called Are Big Money Advances Worth It? Stefani @ Caught Read Handed explains why she doesn’t want you to tell her to calm down and wrote a beautiful piece to kick off her year of happy! Backlist Books asks when are you well-read? Ashley @ Nose Graze shares that she feels like a fake adult and asks how much of an obligation do book bloggers have? I’ve been reading and reviewing like crazy in January! Not sure what has gotten into me but I hope it lasts! Check out my reviews of The Rosie Effect (3/5), Before I Go (4/5), Never Never (4.5/5), Bad Feminist (4.5/5), Who R U Really? 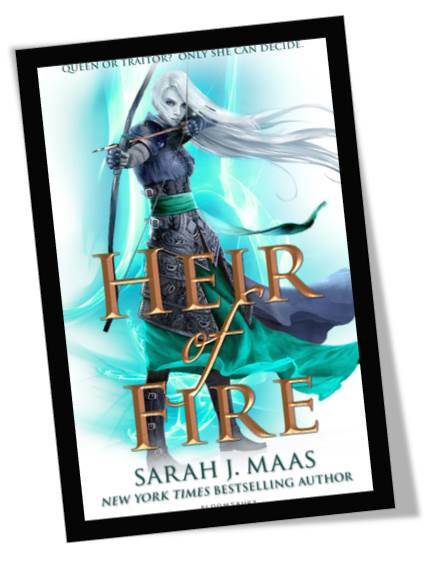 (3/5) and Heir of Fire (4.5/5). I still have a few reviews to finish up before I can post them. January was a good month! 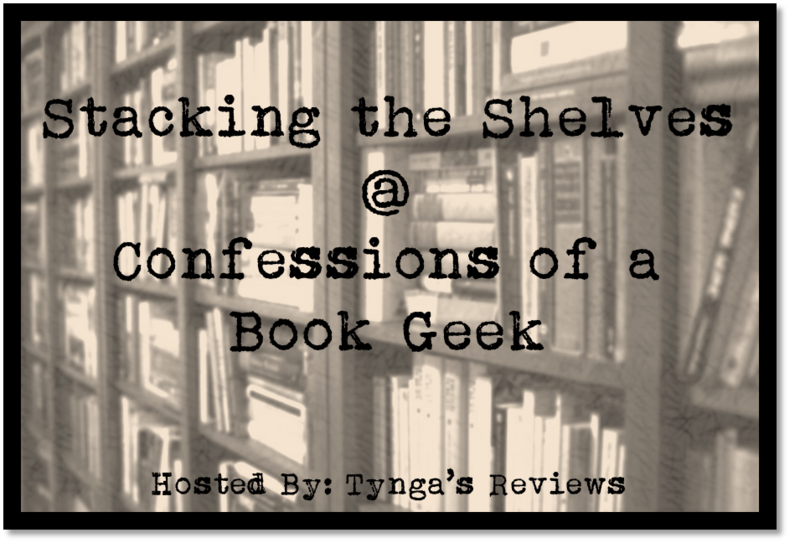 This month I also interviewed the author of Before I Go, Colleen Oakley, took part in the TBR Tag, reviewed my reviews, discussed buying books as cheap as possible, and asked you how much do you spend on books? 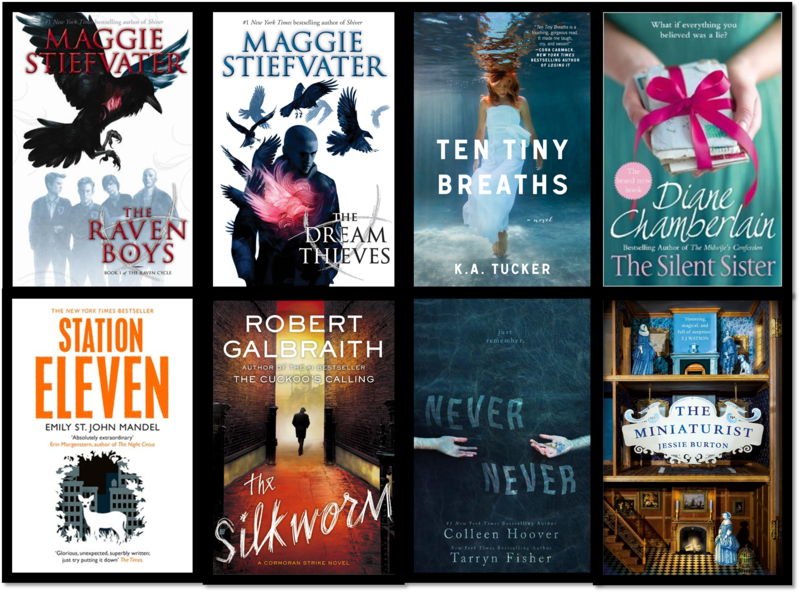 My most popular post in January (except for TTT posts) was Buying Books As Cheap As Possible and Fifty Shades of Grey Trailer and Exclusive Images! 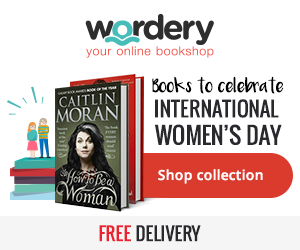 It’s my birthday on the 24th of February, so look out for a giveaway or two on the blog to celebrate with me! And it’s my 1 year blogoversary in March (WUT?!) so I’ll be doing something for it too. Exciting stuff. What isn’t so exciting though is that I might be moving house soon, unexpectedly. I’m going to try and not let it affect my blogging/life too much though. Fingers crossed. How has the start of your 2015 been? Yay! It was definitely hard to post it, but I’ve been happy with the feedback I’ve gotten on getting a little more personal on the blog. I’m sorry you may have to move soon! Moving can be a royal pain in the arse. This one is definitely going to be a pain! But I’m trying to stay remotely calm so my anxiety doesn’t go into overdrive! You’re not alone, I’m one of those people that leaves to go do some food shopping and comes back with books too. It’s so hard not to when there is now a book aisle in my local supermarket and the prices always seem so reasonable, so buying five books is ok, right? And I understand trying to be frugal, for the first time ever I’ve started keeping track of my book spending, it is not pretty, but I don’t care because I love reading, so I feel justified, sort of. Looks like you’ve had a good month anyway. Now, this is gonna sound weird, but it’s my birthday on the 26th, and not only that but it’s my one-year blogoversary in March too, that’s a bit weird. Good luck with the potential move, I hate the hassle of moving, but if you do have to go through it I wish you a speedy and easy move. Oh hey! Thank you for the link up, Rachel. You are the best. 🙂 It is also my birthday month! How cool is that? Lol. Anyway, a fantastic January over all. Here’s to a fabulous February!